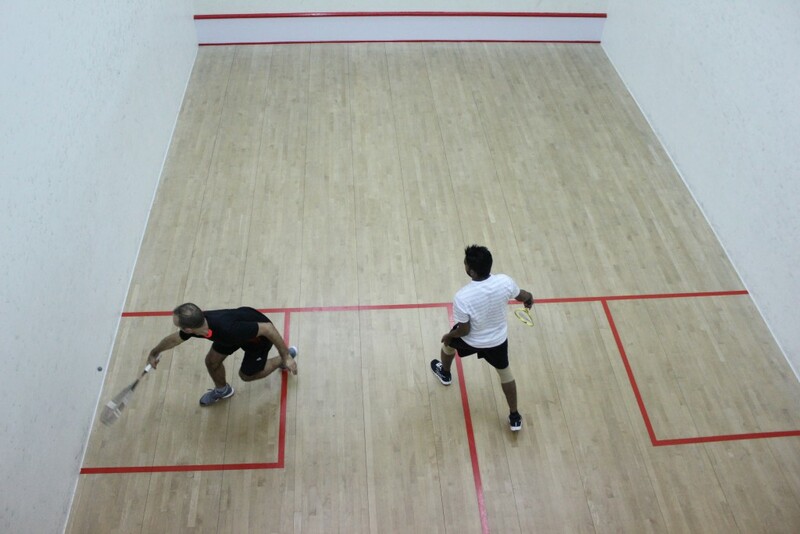 The Blog about Squash (the sport/game, not the vegetable!) – I have been lucky enough to be able to play squash for a long time (coming up to 50 years!) and it has given me immense pleasure and enjoyment. Of course I am not so quick around the court these days, but still enjoy a game at least 2 or 3 times a week – sometimes even more often. This Blog about Squash about my way of trying to ‘give back’ a little of this enjoyment to others who are ‘involved’ in squash in one way or another. You could be a new player, just starting out after deciding to give squash a try, a coach who has years of experience teaching squash to up-and-coming players, or the manager of a leisure centre or gym who just needs to understand a little more of what squash is all about. I will try to update this Blog about squash regularly with news, comments, anecdotes, etc. that will interest and entertain fellow “squashers”. I encourage all those reading this Blog about squash to ‘get involved’ too – and you can do this by adding your thoughts/comments/opposing views (in the case of any posts that are somewhat controversial) – it’s easy to add your “2 cents’ worth”……. If you find the posts worth reading (and I certainty hope that you DO! ), then be sure to check back regularly for more – or even subscribe to the feeds so that you don’t miss any new posts! Happy Squashing!! 🙂 🙂 ……and remember – Get to that “T” !! Get started by reading some of the recent posts here.